Angels or Kings trace their roots back to Manchester in 1988. Like many of those local bands making a name for themselves in the AOR / hair-metal heyday of the late 80s and early 90s, they weren’t to survive the changes in the rock scene in the 90s. 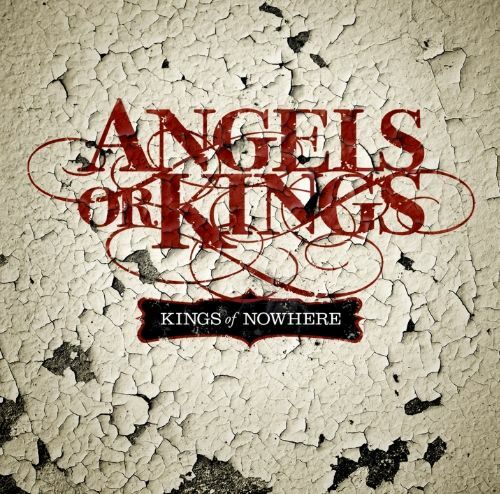 They’ve now re-emerged with a new singer and released their debut album called “Kings of Nowhere” through the AOR Heaven label on 24th October. 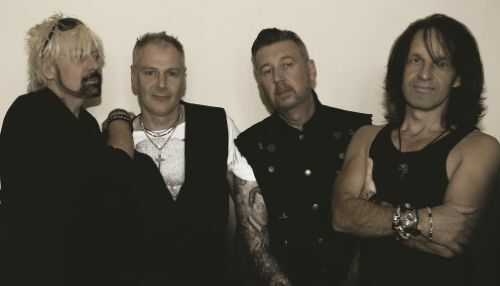 Original band members Tony Bell on guitar, Rob Naylor on bass, Steve Kenny on guitar and keyboards and Andy Chemmey on drums have all contributed to the new album. They’re joined by Baz Jackson who replaces Noel Fraser on vocals. “Kings of Nowhere” is a great reflection of modern AOR and the whole album is very, very listenable. My own preferences are the slightly heavier tracks such as the openers “Any Other Girl” and “A Harder Place” but there are certainly no fillers.